Samuel Abraham, who taught at the University of California, Berkeley, and was a former director of research at Children's Hospital Medical Center in Oakland, Calif., died March 16 at age 88. 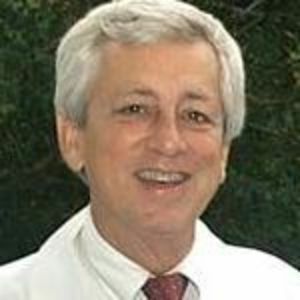 George Cooper IV, director of the Gazes Cardiac Research Institute at the Medical University of South Carolina and chief of cardiology at the Veterans Administration Medical Center in Charleston, died April 28, 2012, at age 69 after a nine-year battle with cancer. Lloyd Kozloff, dean emeritus of the University of California at San Francisco graduate division, died of heart failure on March 10 at his home in Fort Bragg, Calif., at age 88. Donald Nicholson, a former senior lecturer and researcher in the University of Leeds’ microbiology department whose Metabolic Pathways Chart illustrated chemical reactions in cells and metabolic interrelationships, died May 12 at age 96. 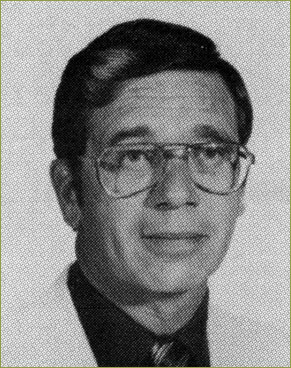 John Joseph Scocca, who earned his bachelor’s and doctoral degrees at Johns Hopkins University and ended up spending his entire career there, died May 10 of chronic obstructive pulmonary disease at age 72. Aaron J. Shatkin, the founding director of the Center for Advanced Biotechnology and Medicine, a joint institute of the University of Medicine and Dentistry, New Jersey–Robert Wood Johnson Medical School and Rutgers University, died on June 4 at age 77.